We've got some exciting news that I'm working on for tomorrow's "Frugal Friday" series! This photo is a hint. Can you guess where this is and what resort? 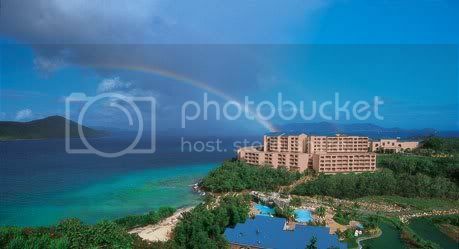 Sugar Bay Resort. I found it when you named the photograph. Just saying. No cruise, but you are going here? Awesome.